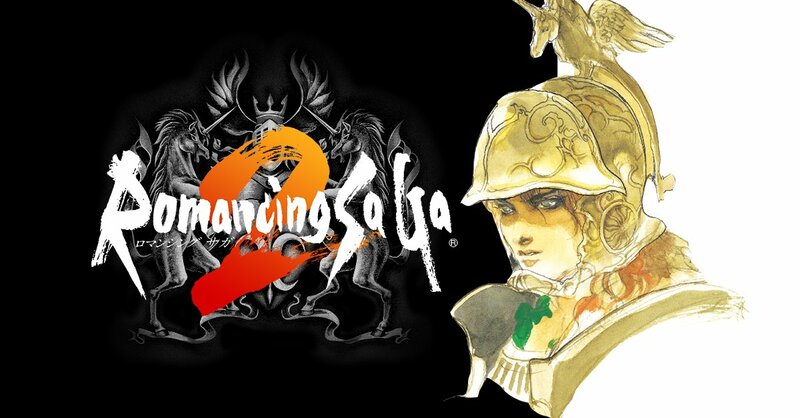 If you read this recent post or this recent post, you know I've been drooling in anticipation of the English release of Square Enix's recently revealed Romancing SaGa 2 mobile remake. Well, it seems my husband won't have to put up with my errant slobber for much longer, as the game will be made available to owners of Android and iOS devices this coming Thursday (May 26). OK, so the damn thing's going to have a price tag of $17.99 attached to it, which normally would be way too rich for my blood (when it comes to buying a mobile game, at least). I've wanted to play all three of the Romancing SaGa games in a language I can understand since I was a kid, though, so I'll do whatever's needed to keep those instincts at bay long enough to purchase this sucker on or shortly after its street date. I don't suppose any of you are planning to do the same? 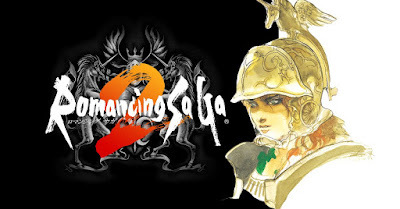 Speaking of this wonderfully weird RPG series, by the way, the Romancing SaGa 2 Twitter account recently teased that a mobile remake of its third entry, which first hit the Super Famicom back in 1995, is on the way. It even directed interested parties to romasaga3.jp. There's nothing to see there yet, although you can listen to some sweet music--taken from the 16-bit original, if I were to guess.